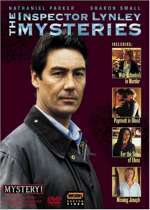 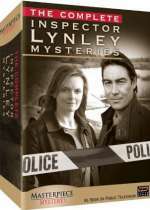 Inspector Lynley: Mystery and Suspense on Television. 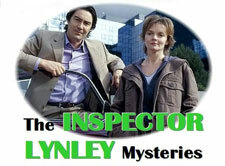 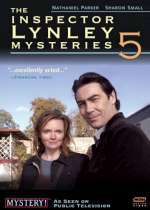 The Inspector Lynley Mysteries first aired March 2001 and is based on characters created by mystery author Elizabeth George. 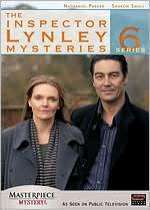 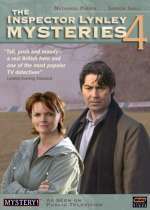 The series stars Nathaniel Parker as Detective Inspector Thomas Lynley and Sharon Small as Detective Sergeant Barbara Havers. 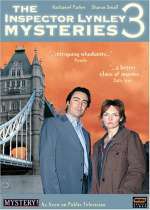 The BBC abruptly cancelled the series in the summer of 2008; no rational reason was cited by the network. 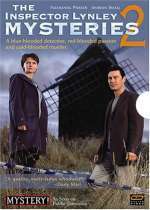 Notes: Set includes all 22 episodes from the 6 sets of the series plus the premiere episode, A Great Deliverance, originally shown in 2 parts in March 2001.